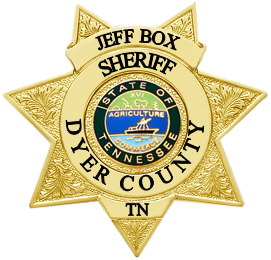 The Dyer County Sheriff's Communications Division is a 911 Public Safety Answering Point staffed 24 hours a day, 365 days a year, the Sheriff’s Communications Center provides the highest quality, professionally competent public safety services to Dyer County residents. In 2011, Dyer County Sheriff Dispatchers processed over 11,611 calls for service with approximately one-third of those being 9-1-1 calls. In addition to providing communications services to the various divisions in the department, also provides dispatch for Fire & EMS calls in rural Dyer County.